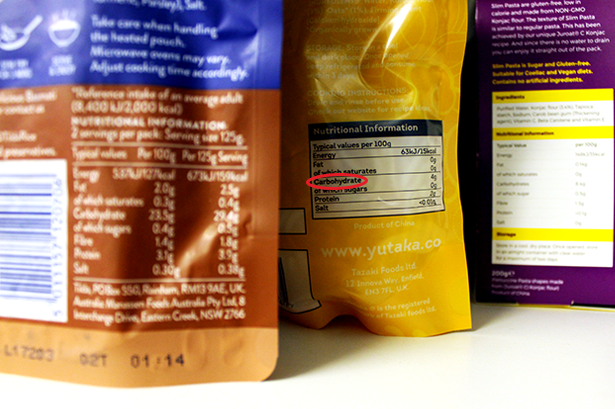 View Carb counting: How I stay one step ahead post. 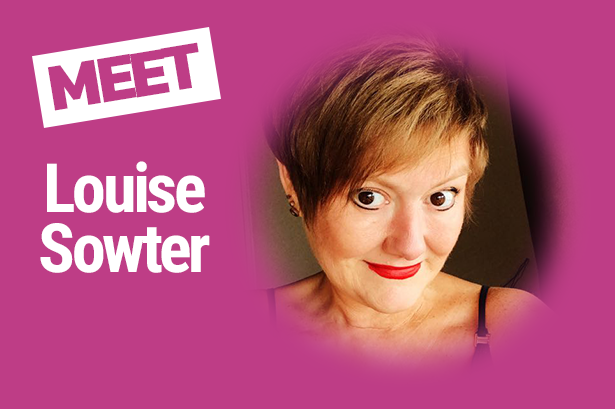 View My experience of living with brittle diabetes and other conditions: Louise Sowter post. Follow Louise on social media: Facebook, Instagram, and Twitter.